The superb emphasis on character development, the gripping plot elements and big-budget presentation aren't too bad either. 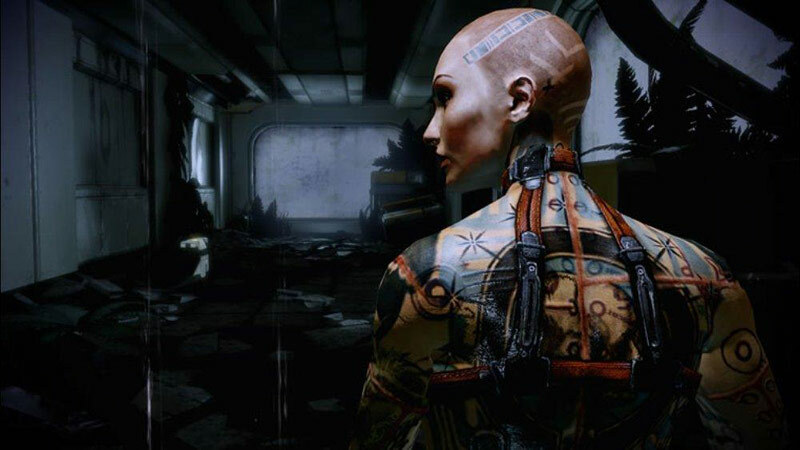 I purposefully avoided mentioning story elements here for those who want to read a review without worrying about spoilers, but take note: this game tells a fascinating dark story that kept me wanting to explore, interact and continue with the trilogy. Each new recruit has a personal quest you can tackle before setting out on the final mission. Completing a personal quest unlocks a new power and costume, and cements that character's loyalty to Shepard and the mission. Though technically optional, these diversions are the strongest part of the game and you're missing out if you don't play through all of them. 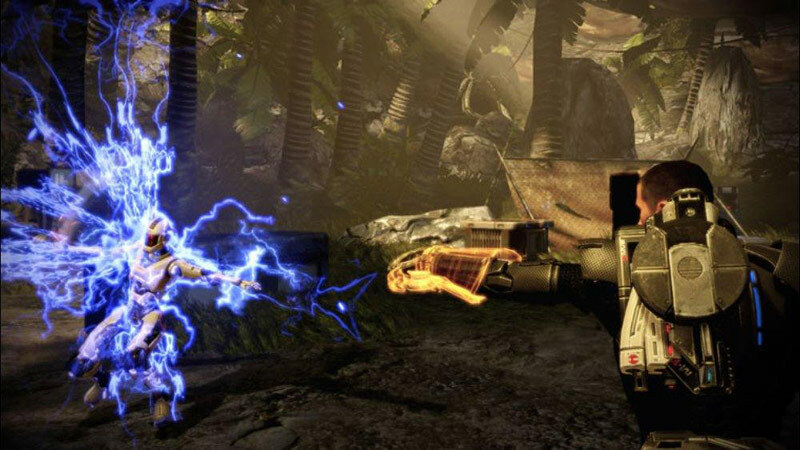 They invariably contain a shocking reversal, a moral quandary of some description, and variations on gameplay that go beyond simple combat. BioWare has really gotten it right the second time around. They took those same ideas and figured out a better way to combine them into a more cohesive, more playable sequel that makes good on every bit of Mass Effect's potential and leaves me staring very grudgingly at the presumable two-year wait until my own Commander Shepard can continue his fight in the next game. 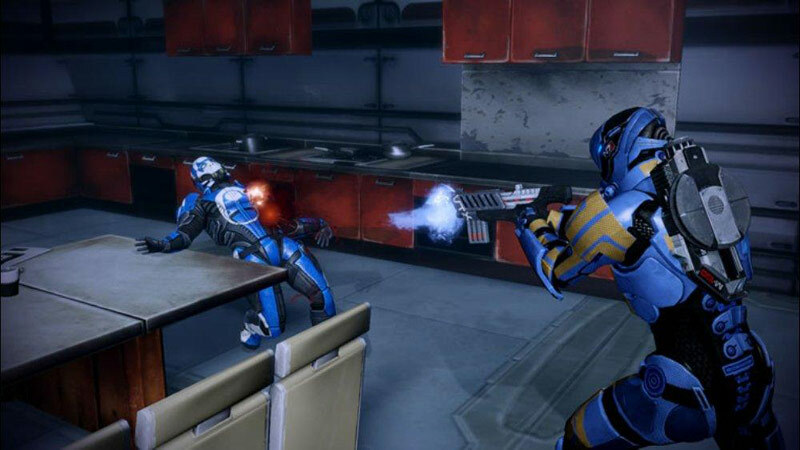 You'll gladly trade hours of your life to Mass Effect 2. There's just so much here to experience, and it's all uniformly excellent in execution. BioWare has delivered on its promise to let us affect this massive world through our actions, and you can bet that we'll be playing this one through several times in anticipation of how it all pans out. 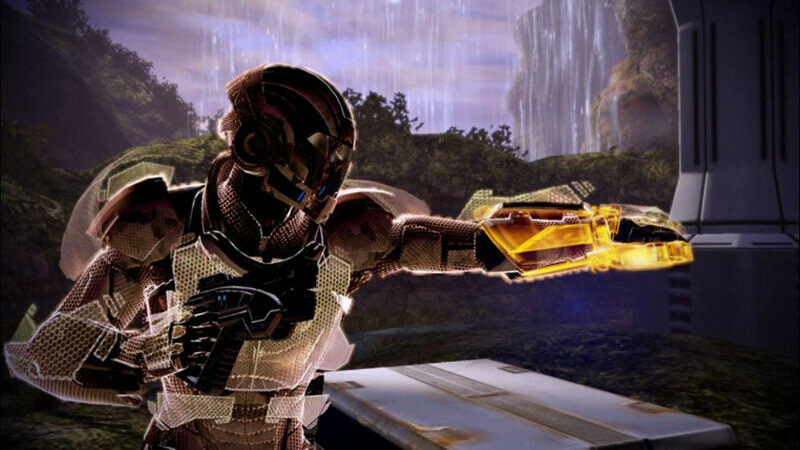 BioWare's greatest success in Mass Effect 2 has been taking a complex RPG and making it effortless to understand, play and enjoy on a constant basis, because it has done this in a manner that should prove utterly essential to veterans and newcomers alike, and more than enough to suggest Mass Effect 3 will be the most important game in BioWare's history. Mass Effect 2 se postula como el mejor RPG de la actual generación, pero al mismo tiempo es un excelente juego de acción que abarca un público potencial mucho más amplio. Un excepcional guión, unos valores de producción dignos de un blockbuster de Hollywood y una cuidadísima mecánica jugable son sólo la guinda del pastel: la nueva aventura del comandante Shepard es una experiencia lúdica ineludible para cualquier aficionado a los videojuegos. In conclusione quindi, a costo di apparire scontati, non si può far altro che celebrare un lavoro che rasenta la perfezione così da vicino da giustificare il giudizio finale, anche in virtù del completamento di un percorso che ha visto BioWare chiudere a così breve distanza l'una dall'altra due pietre miliari dell'intrattenimento videoludico, in attesa (chi lo sa?) che lo studio stravolga anche l'universo MMO e sua maestà World of Warcraft, con l'imminente Star Wars: The Old Republic. 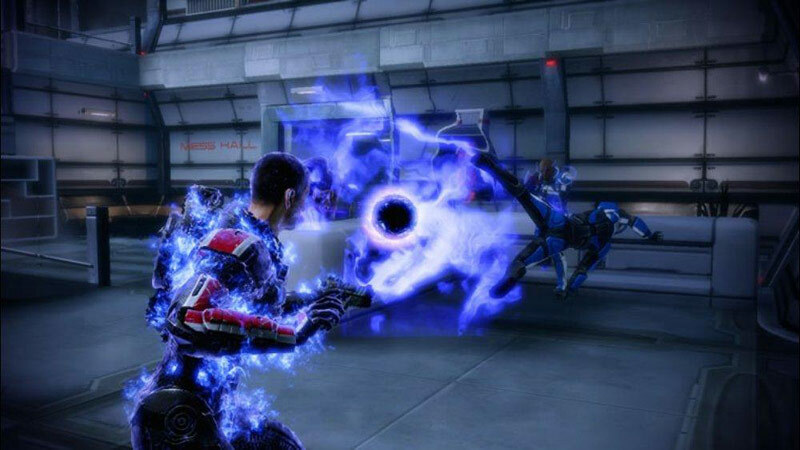 Mass Effect 2 is een duidelijke verbetering in vergelijking met haar voorganger. De game bevat dezelfde elementen, maar deze zijn nu een stuk beter uitgewerkt, waardoor het spel er beter dan ooit aanvoelt. 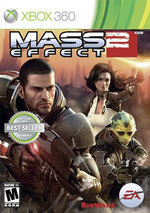 BioWare heeft met Mass Effect 2 wederom goud in handen, want een betere actie RPG is er op dit moment niet te vinden. Wij kunnen na het spelen van dit deel in ieder geval niet wachten op Mass Effect 3.